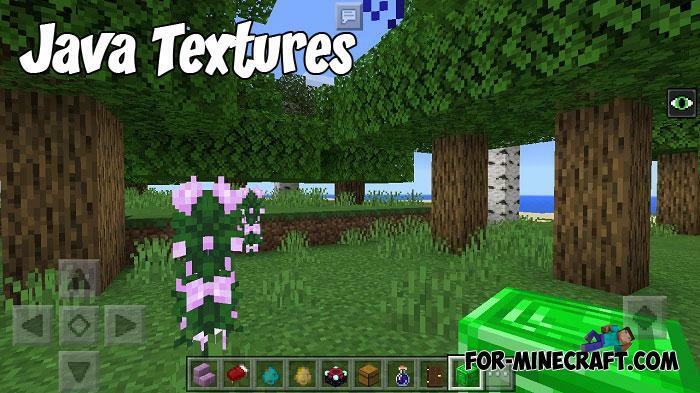 There are two of the most popular Minecraft Editions, the first for computers.. 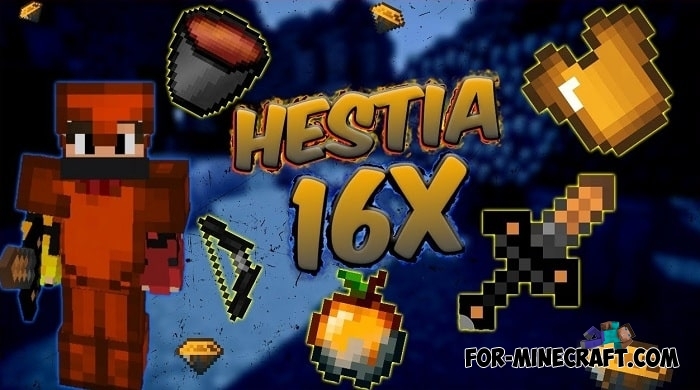 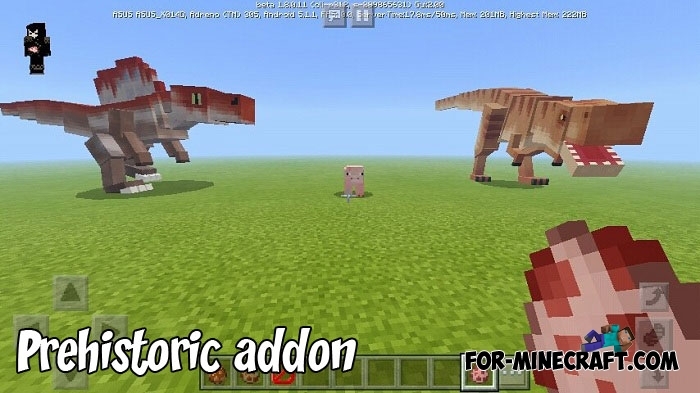 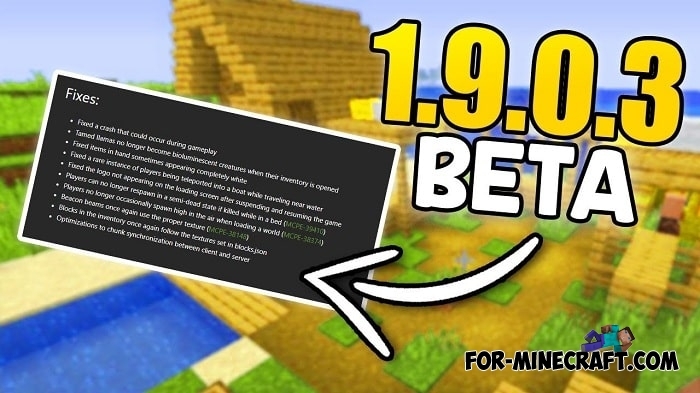 If modern animals do not suit you and you would like to see prehistoric creatures among you then try the Prehistoric addon..
New particles, icons, GUI and of course the textures are presented in this texture pack.. 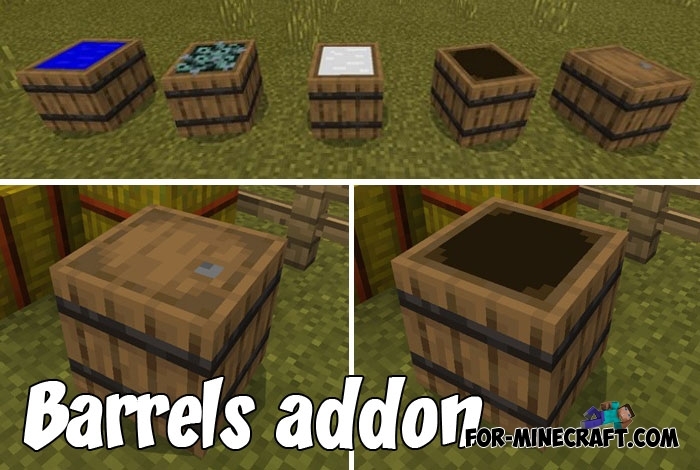 Probably you have already seen new barrels, but so far they have no functionality and look more like a decorative item for your farm or cellar.. 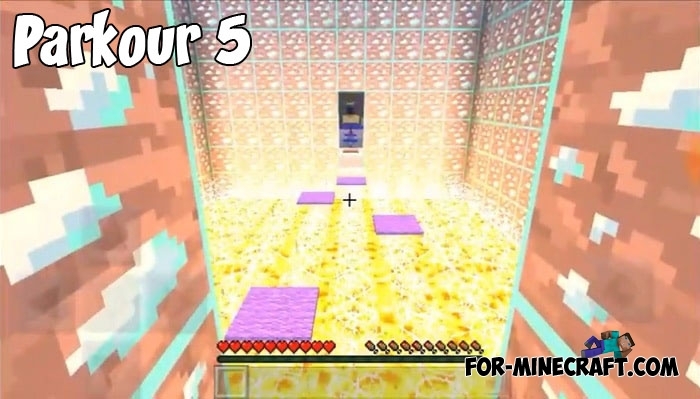 This is already the fifth part of the map with the simple name Parkour, where..